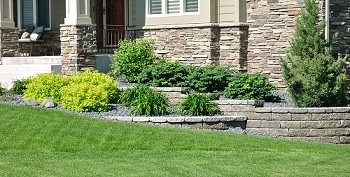 Cedar County Landscaping, Inc. started in 1995 as a one-man operation. The owner, Jason Anderson, always enjoyed working outdoors and found that he was a gifted landscaper and lawn service expert. He enjoyed using his creative landscape ideas and professional lawn service experience to help people achieve their dream yards. 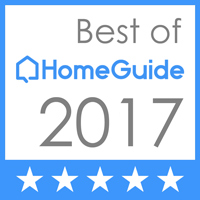 Jason’s reputation as a lawn service specialist and landscaper with imaginative landscape ideas started growing through word-of-mouth. He started receiving more requests for landscape ideas and lawn service. So, he built his business providing lawn service and landscaping for residential and commercial properties. 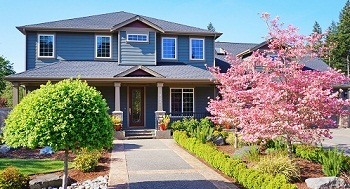 Every property owner has unique landscape ideas and requirements. With our experience as a landscaper, we know that our expertise and your landscape ideas can transform your backyard into a treasured retreat. We use our specialized knowledge & skills as a landscaper to create inspiring landscape ideas that extend your living areas to the outdoors. Being a highly-responsive, customer-centric landscaper, we are dedicated to ensuring high-quality in everything we do, from creating landscape ideas to constructing landscapes to providing lawn service. Whether you need a landscaper to construct a new landscaping from scratch or want a landscaper to remodel the existing landscape, we are the expert to hire. We are a landscaper with the capabilities to handle the most challenging landscaping projects and bring even the toughest landscape ideas to life. 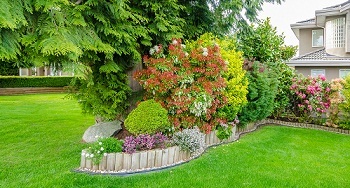 With us as your landscaper, you can be sure of enjoying landscaping that is true to your landscape ideas. We take pride in doing what we say we will. Word-of-mouth publicity by hundreds of satisfied customers has been the greatest advertising for our lawn service and landscaping business. Our vision as a landscaper has always been to grow but stay small enough to serve the community with superb products and personalized services at reasonable prices. Cedar County Landscaping, Inc. is a landscaper and lawn service provider that takes pride in creating beautiful landscapes and happy customers. Call 425-358-2779 for a free quote.